This isn't the first time we've heard this, btw. 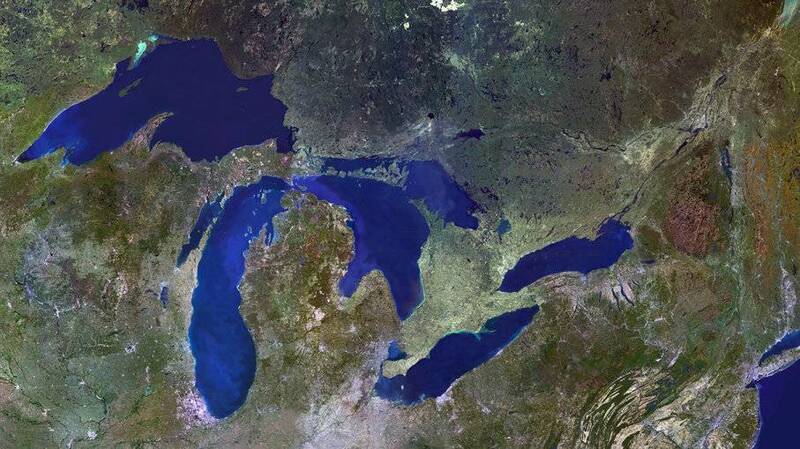 It seems that the idea of calling the Greatest Lakes on earth the "Third Coast" irks certain people a little bit, haha. "Dear Moron, we see that you have made a puzzling selection for your shop name. It is obvious that you do not understand the meaning of the word coast. Based on choosing the number three, you are obviously thinking of east coast, west coast, lake coast. I would offer the Gulf coast is eminently more entitled to the appellation of third coast. It would behoove you to go to school and learn geography or at least change the name of your shop. Rarely have I seen such a blunder as this. However, according to Merriam Webster, a coast is the land near a shore. I would put it to you that all lakes have coasts. Any of the one thousand lakes of the original 13 colonies would qualify for the third coast long before your state was admitted to the union in 1837 as the 26th state. Sadly, I doubt you will rise to the occasion to correct this monumental error. Perhaps you are using coast as a verb and not as a noun as an indication of your third attempt to coast through life with this shop. Name omitted by TCSS to protect the guilty"
I think "3rd Coast" is the *most awesome* name anyone on the planet could have come up with. Thanks for not taking that "moron's" words to heart. Thank you for your shop, and all the work you guys do. You guys must be geniuses for making not only one but two shops so more people can get their stoke on. If I had the opportunity I would construct a 20 foot golden statue in your honor.
. . . . . . . He must be warming up to join Trumps Public Relations Administration .